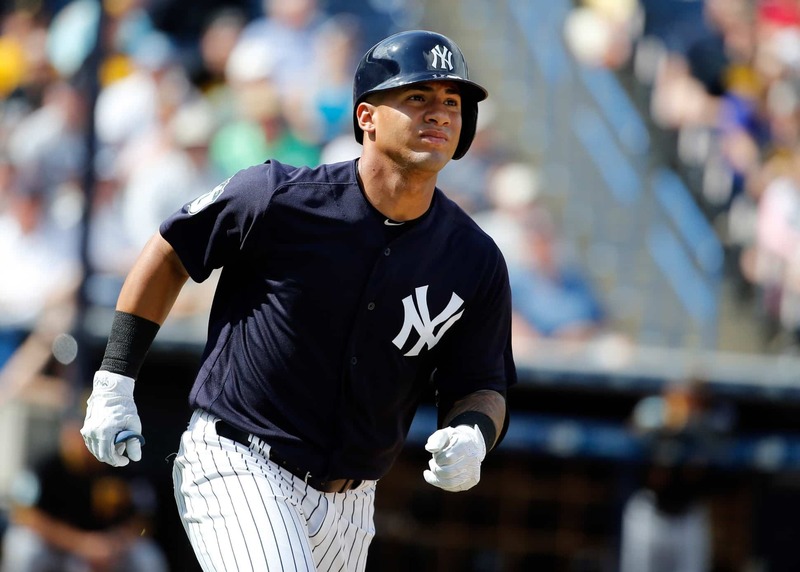 The New York Yankees completed a gutsy comeback win over the Cleveland Indians on Sunday, thanks to the heroics of second baseman Gleyber Torres, who his his second homer in as many days (and the second MLB homer in his career). This one came in walkoff fashion, driving in three runs in the bottom of the ninth inning to end what was a tie game. What a drive. He launched this one to deep center field into the New York bullpen, sending his Yankees teammates into a celebratory frenzy. Torres is certainly making a tremendous early impression. The 21-year-old has earned the praise, to be sure.